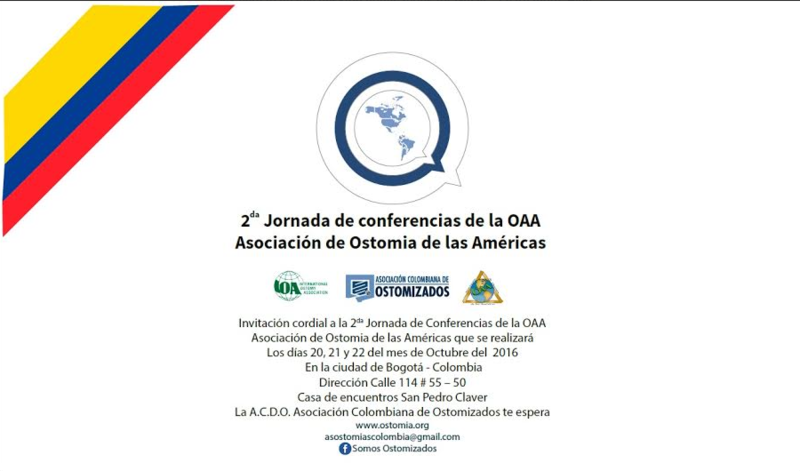 • Provide all attendees the opportunity to meet representatives of the manufacturers of ostomy products and see firsthand and learn about the distinctive characteristics of ostomy products they have to choose. In many cases the information will be made to share with his colleagues back to their hometowns. 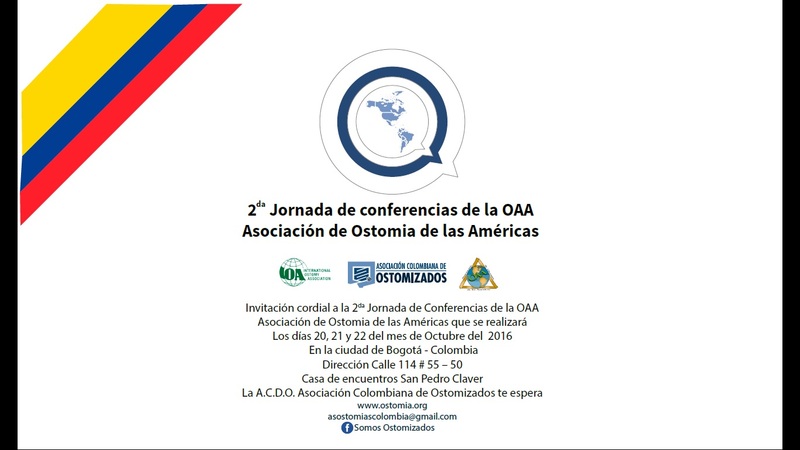 • And finally, it will provide an opportunity for people to come together to share experiences, to help in solving problems related to ostomy and mutual exchange of information to strengthen the solidarity of the Latin American Community. Please find important information from the following documents. For further inquiries please notify OAA President Mariela Acero thru her email.